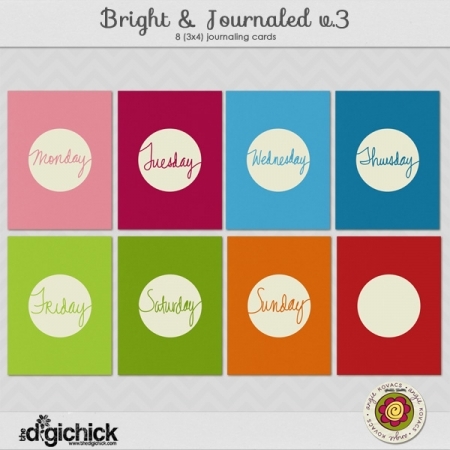 Category: Journaling. 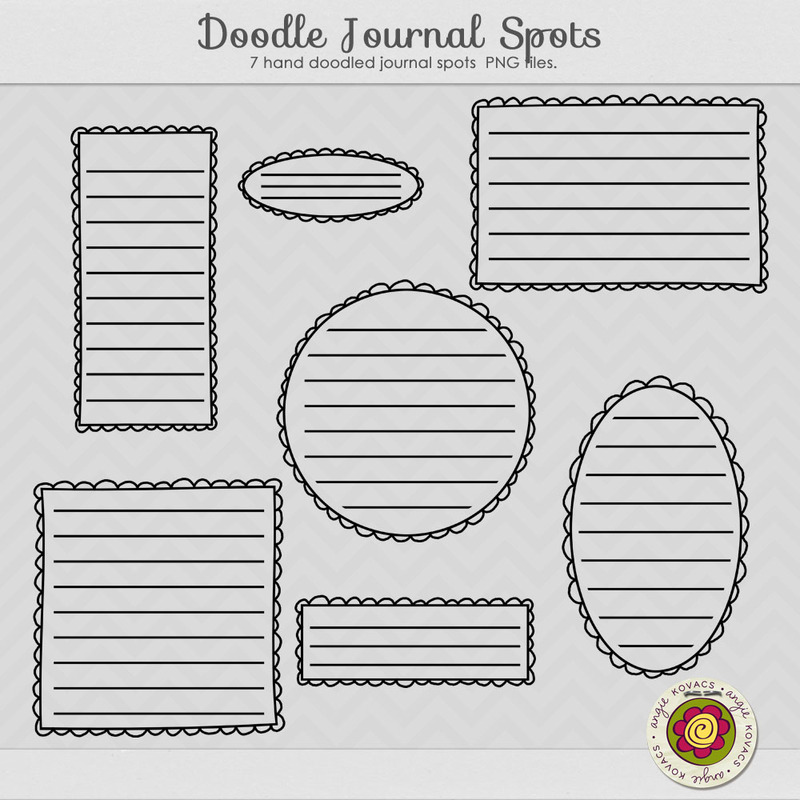 Tags: doodles, journaling, journaling blocks. 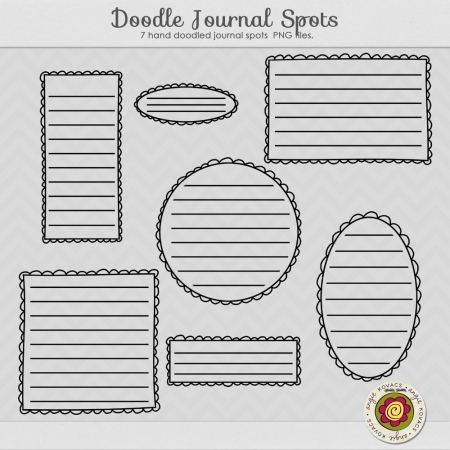 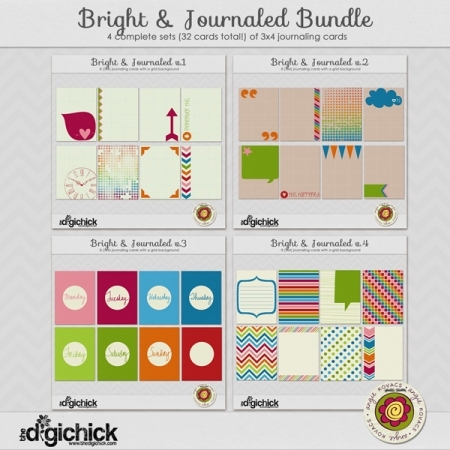 Includes 7 PNG doodle spots for adding a bit of flair to your journaling.